Wednesday February 13, 2019 - Deputy President William Ruto has revealed the man who will help win the Presidency in 2022. Ruto, who is second in command after President Uhuru Kenyatta, is planning to vie for the Presidency in 2022 once his boss retires. However, his journey to the top seat seems to be treacherous especially after Uhuru made a truce with NASA leader, Raila Odinga, in March last year. 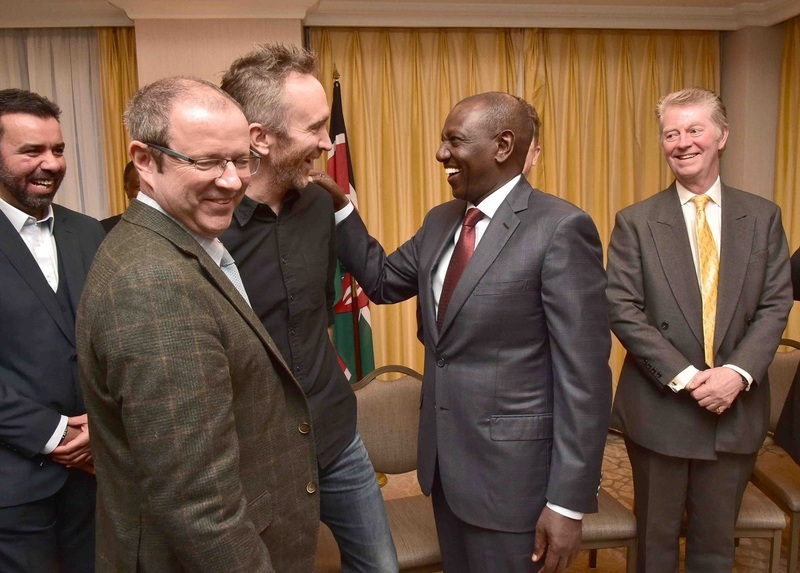 But in an interview with BBCHARDtalk hosted by Stephen Sackur on Monday, Ruto expressed confidence that he will win the Presidency in 2022. Ruto told Sackur that his dream to ascend to power is still valid despite the rising political temperatures in the country. He said the person who holds the key to his presidency is Uhuru Kenyatta and termed others who are opposing his candidature as “busy bodies”. “There are very many people who are opposed to my candidature,” Ruto said. During the interview, Ruto also admitted that that the land on which Weston Hotel in Nairobi sits on was illegally acquired. He thereafter said that he is ready to comply with the National Lands Commission (NLC) with regard to the ownership of the land.